AdultFriendFinder Came To SexTalkTuesday To Discuss Finding The Third AKA Unicorn Hunting. 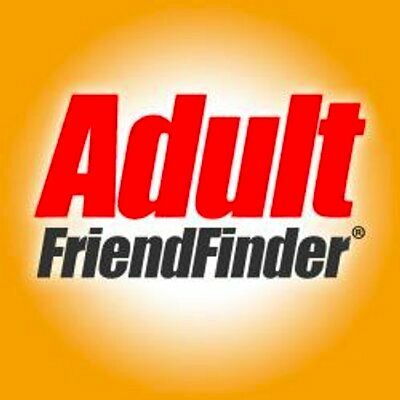 SexTalkTuesday was happy to have AdultFriendFinder this week, discussing how to find the elusive third for a poly-amorous relationship. This talk is full of tons of useful information in the hunt for that third to add to your non-monogamous relationship, so read the full story below! Topic: Finding the Third AKA Unicorn Hunting. Beth Liebling Came To SexTalkTuesday To Talk About ADHD & Romance.